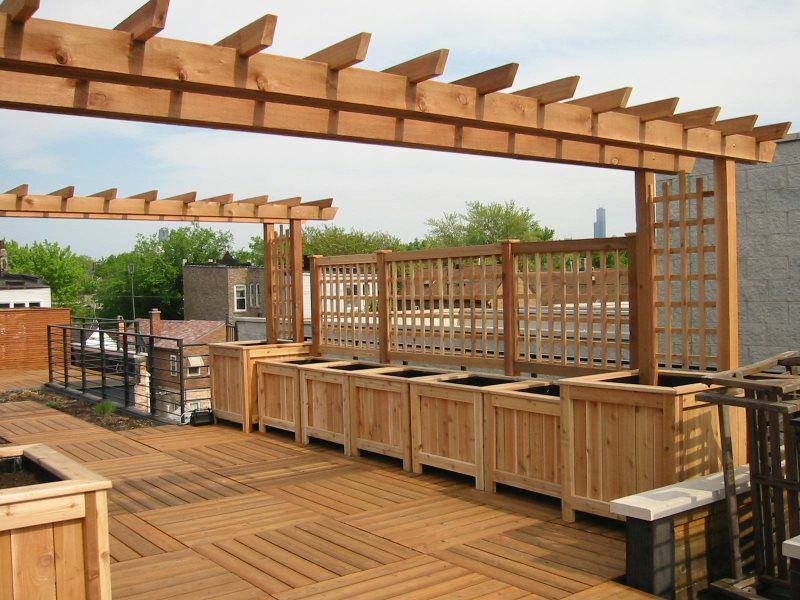 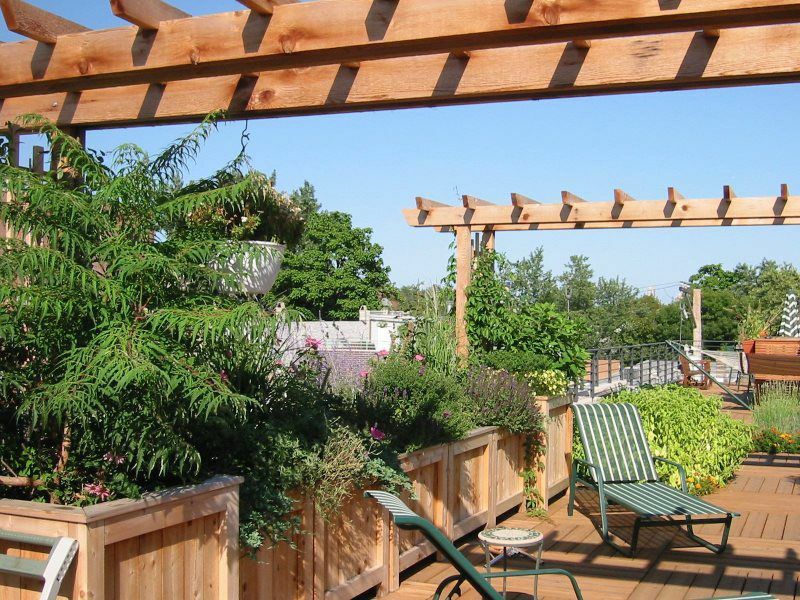 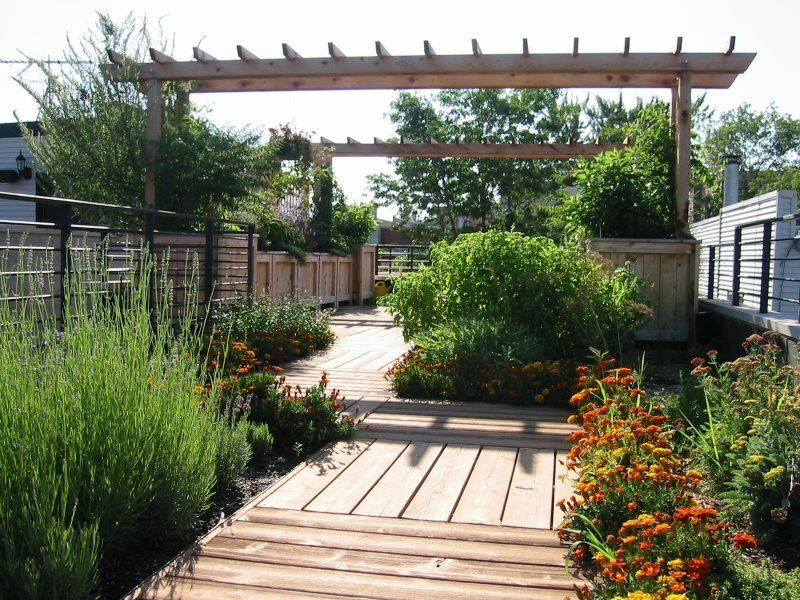 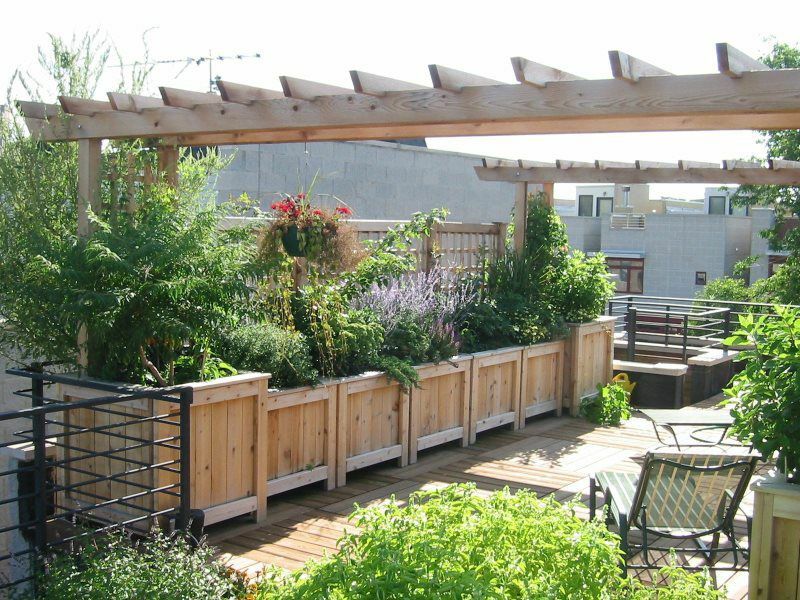 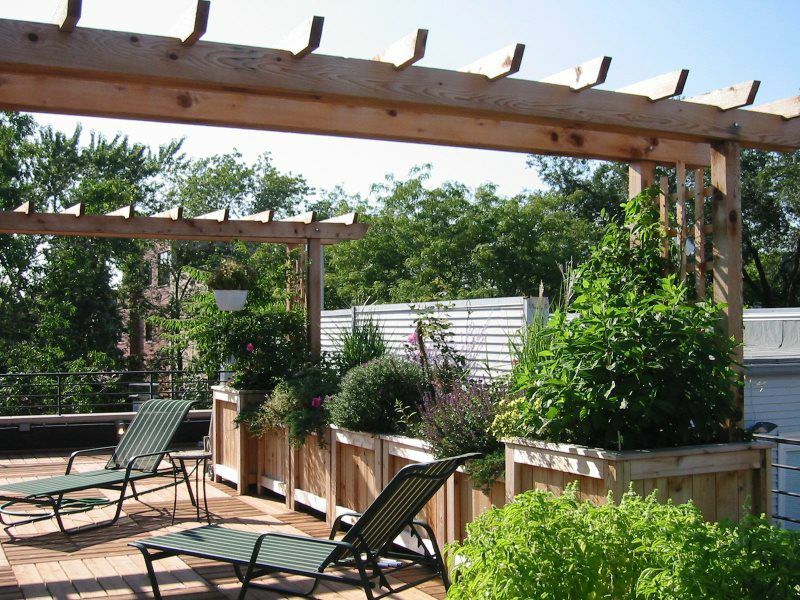 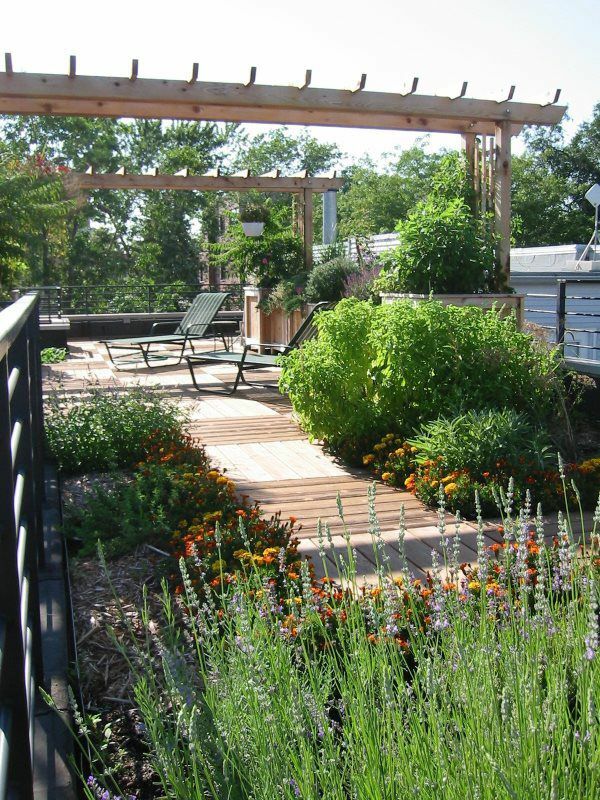 The custom planter boxes and trellises were designed for the extremes of Midwestern heat and cold. 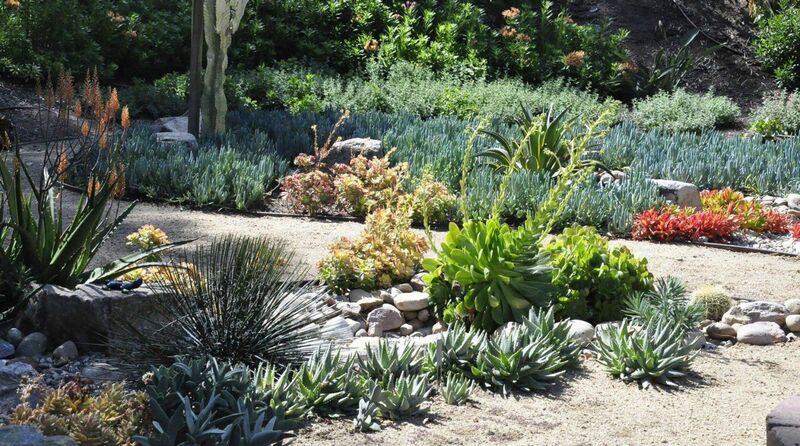 They accommodate tough plants that flourish despite the harsh conditions. 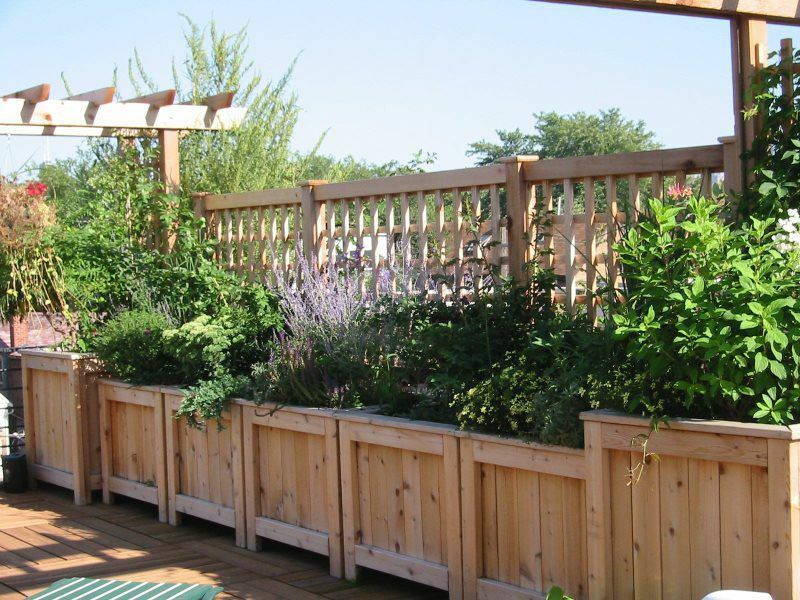 Drip irrigation keeps the plants fresh all summer. 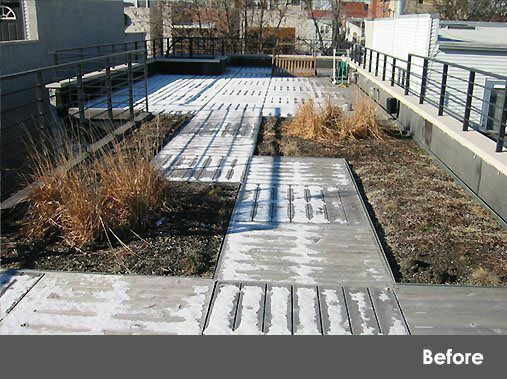 Insulation inside the planters helps reduce damage from the freeze- thaw cycle.